Life is so much better when it’s filled with Adventure. 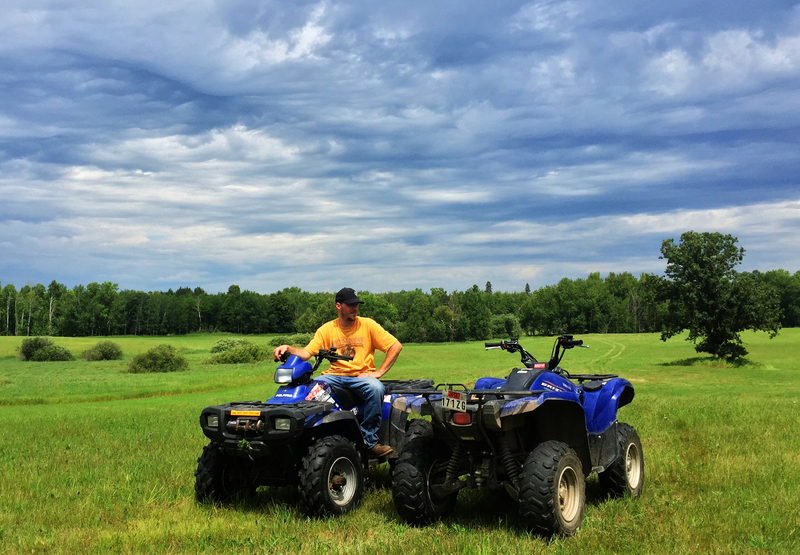 We wanted to go 4 Wheeling in an incredibly scenic area, so while RVing in Northern Minnesota we met up with my best friend Justin and his family for a Fun Filled 4 Wheeling Adventure. 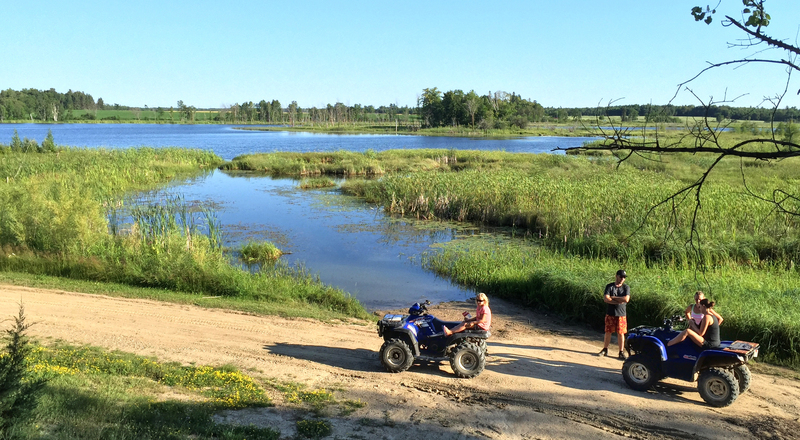 Justin’s family has a cabin with over a hundred acres way up in the middle of nowhere. The closest decent size town is Bemidji which is about 25 miles Southeast. We spent the entire extended weekend riding. 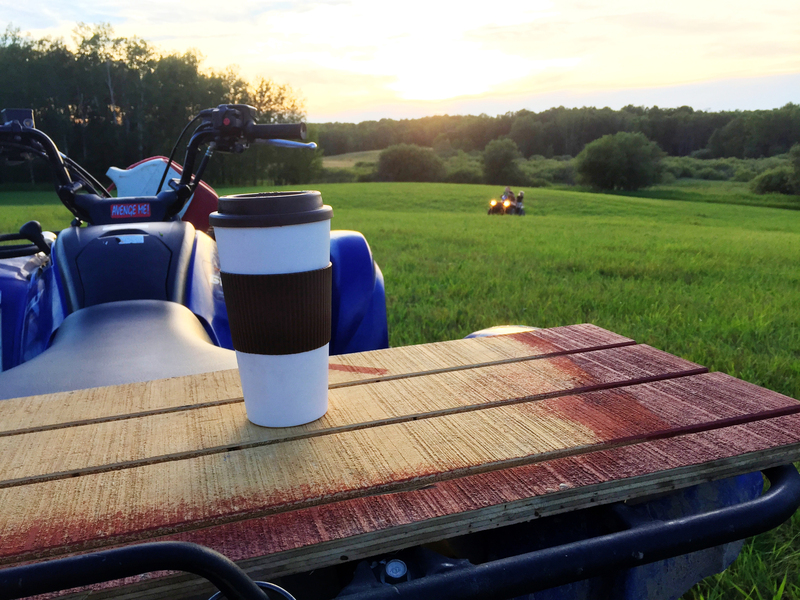 Once I had my coffee, we headed out for a nice morning ride in the wilderness. 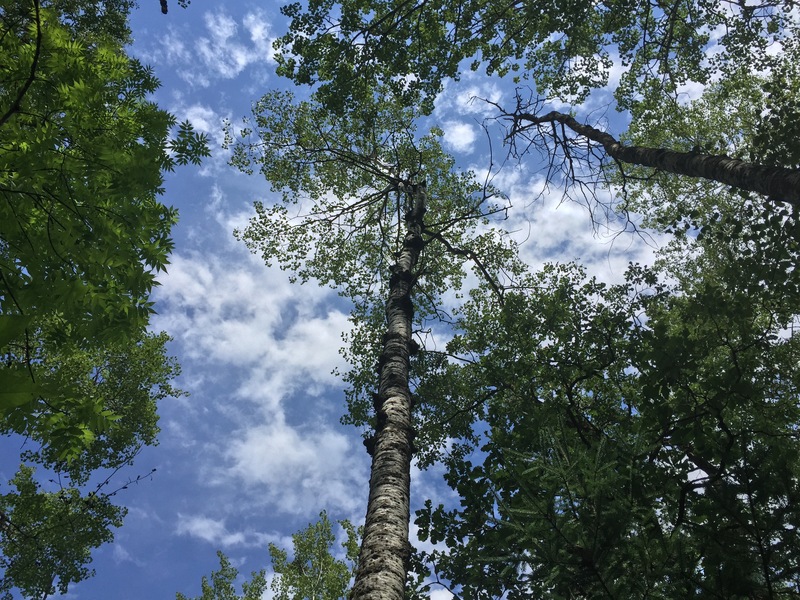 The area is a popular camping and outdoor destination, in fact all of Northern Minnesota is great for outdoor recreation. The Meadows were bursting with color from the wildflowers. 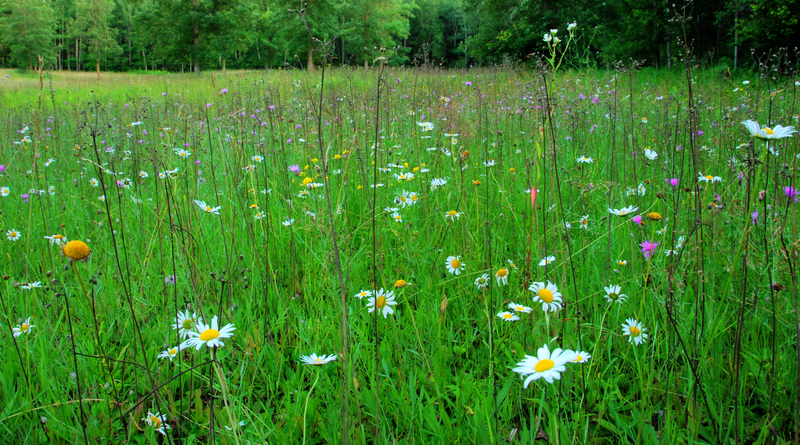 There was so much life in the meadows, it felt like we were in a movie. The Fields were vast rolling hills of farmland that seemed to go on forever. Time stopped as we watched the clouds move through the plains. Justin got out the lawn mower and we started making a new trail to connect some others. I was heading towards him removing sticks while he was mowing heading towards me. 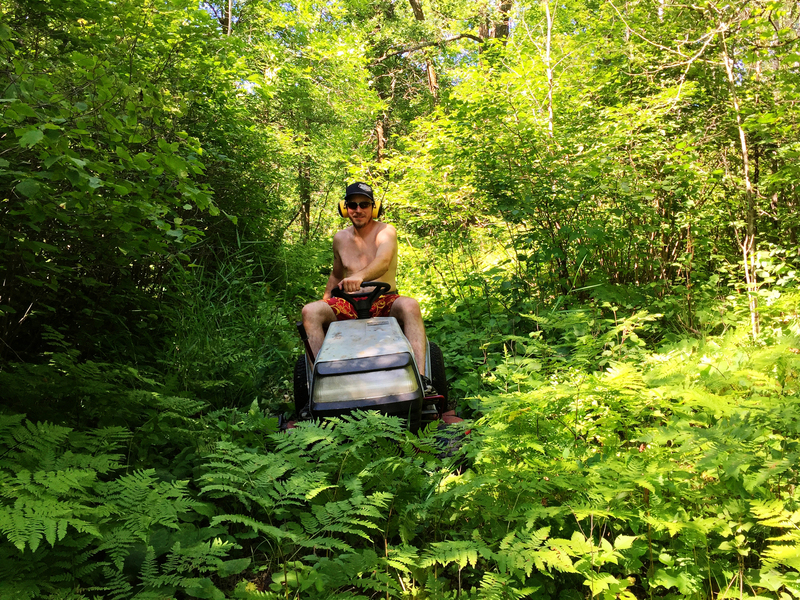 It was funny to see him burst through the forest on a lawnmower…not something you see everyday. We did some hiking through the forest. The kids ran through the field which was great because they loved it and it wore them out. 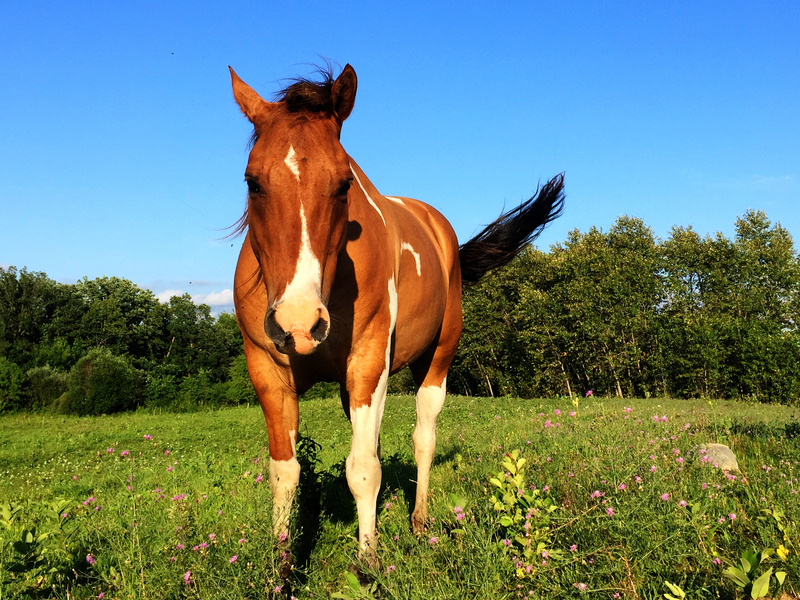 There were horse pastures we cruised by. They were always curious and approached us whenever we would stop. This was a lake that we use to visit when we would come to the cabin as kids. Now it’s dried up and much of it has turned into a Bog. 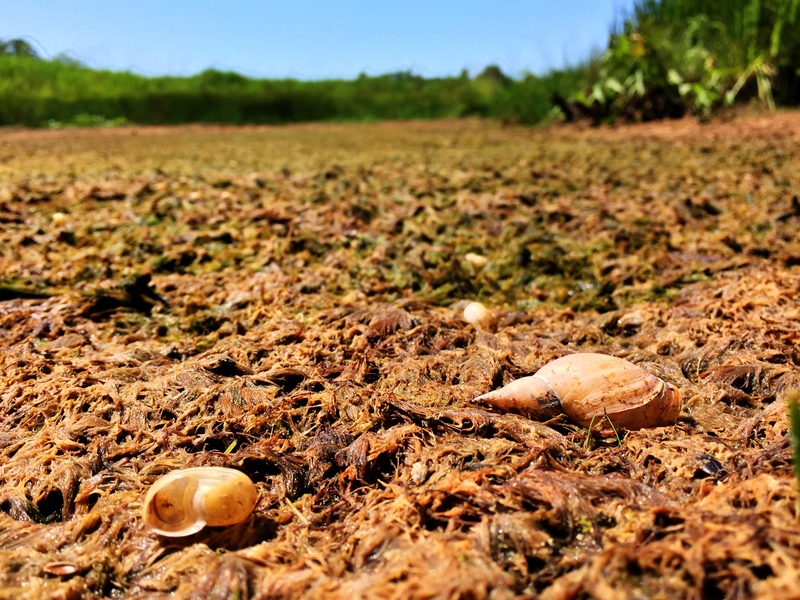 Minnesota has more bogs than any other state, excluding Alaska. We realized we were on a bog when the ground started shaking under our feet. 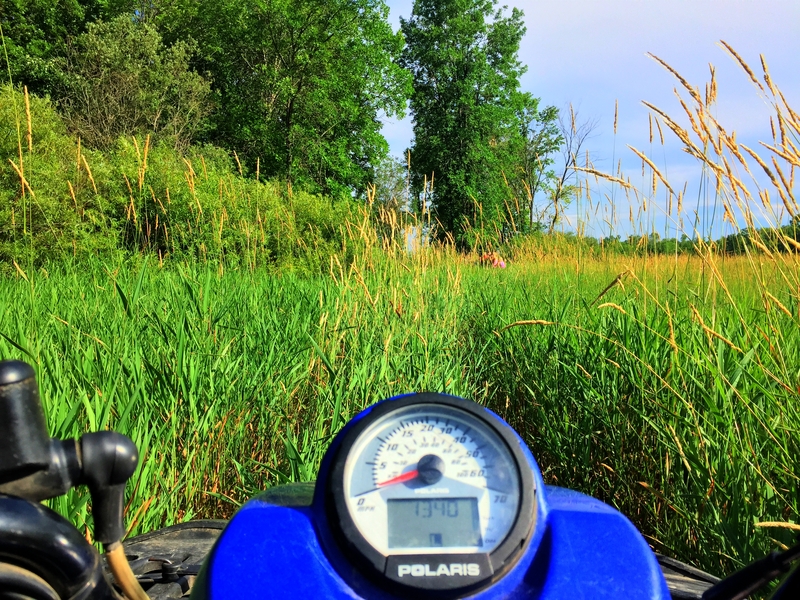 One of the benefits of 4 wheeling in Minnesota is that with over 15,000 lakes you’re bound to run into a few of them while riding. Probably our favorite place to 4 Wheel is through the deep woods. 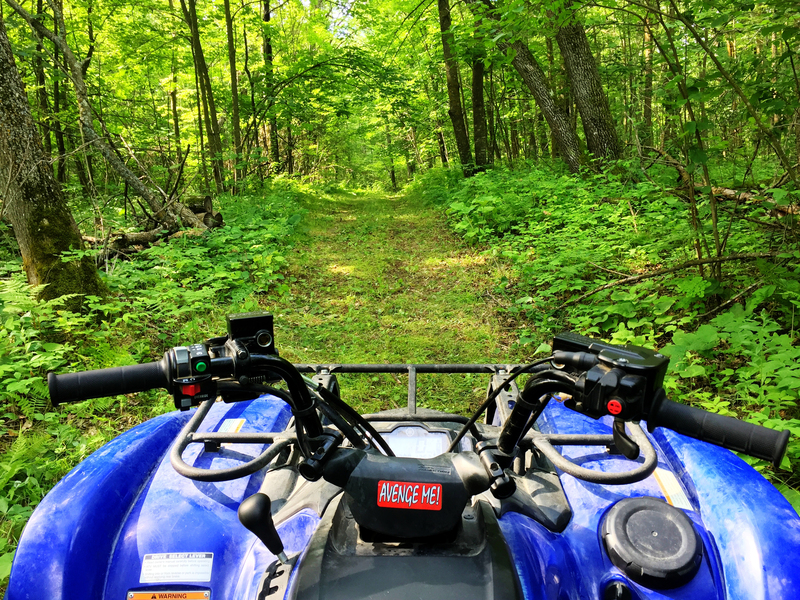 Twisting and turning through the lush green forest is a bucket list activity. 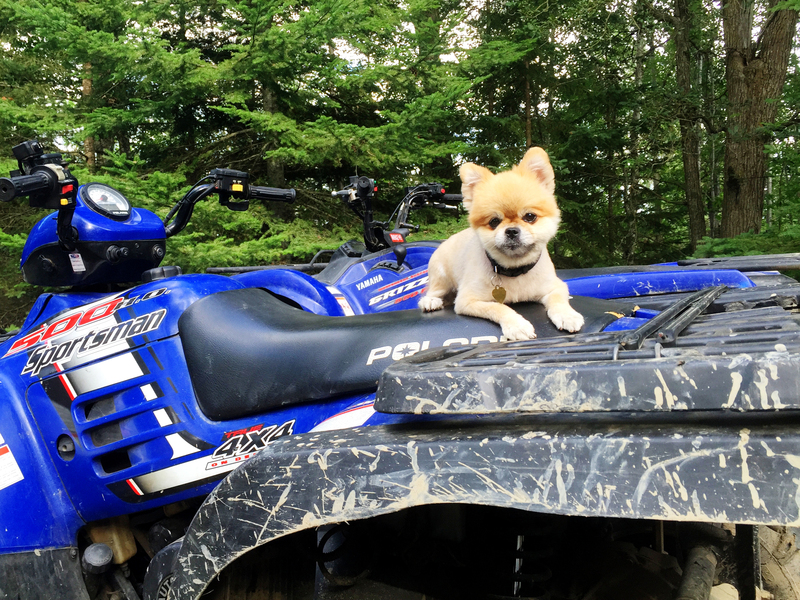 Our RV dogs LOVE Adventure and can’t get enough of 4 Wheeling. It’s always fun to go searching for firewood in the woods. 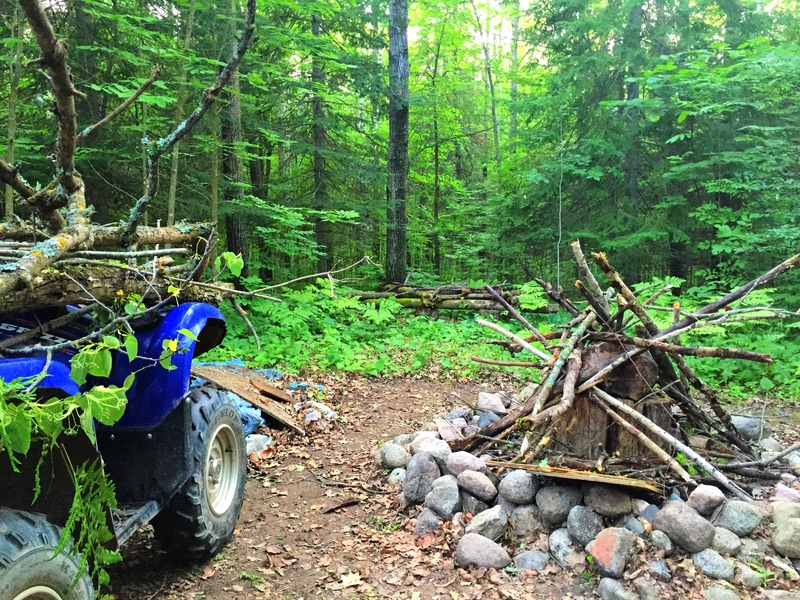 After a few trips with the 4 Wheeler we were set for a great bonfire! 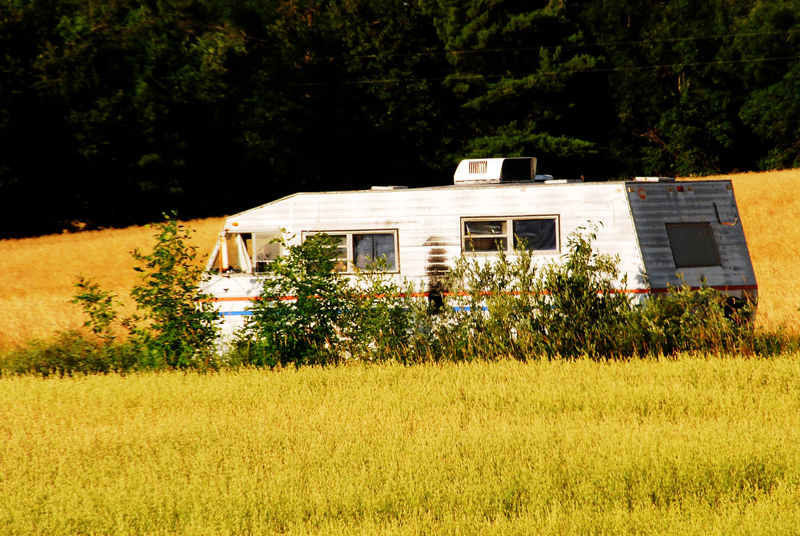 As we traveled through the area we noticed a lot of people have land that they’ve parked their RV to use as their cabin or hunting shack. 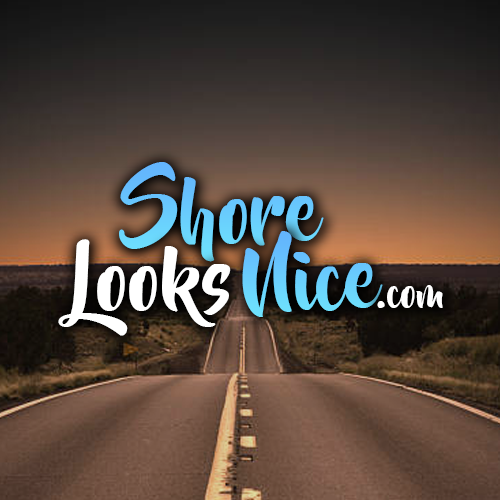 It’s an inexpensive way to have a weekend getaway location. How about you, have you been 4 Wheeling while RVing?